Let us hope good sense will prevail when Weightlifting Fiji holds its emergency board meeting today. It needs to sort out issues and nip problems in the bud to save the sport. Internal bickering within organisations always breeds bad blood. In the end it does nothing but bring disrepute and tarnishe the image of the sport and the people who give their time and money to help run the organisa­tion. Every individu­al, whether he or she is a star ath­lete or an official of the organisa­tion, needs to know that no one is above the sport. We play and are governed by the rules of the game . That is how sports has now become a vibrant and enterprising industry and a marketable com­modity. At times stars fall from grace when they want to be more than the sport itself. We need to do our time, contribute to the best of our ability and move on. 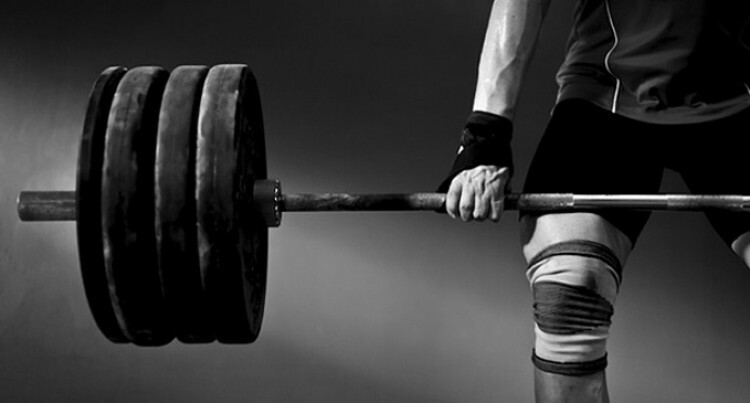 Recently, weightlifting captured the headlines for the very right reasons. After a splendid performance at the 2017 Pacific Games, our lifters continued their brilliance at the Commonwealth Games in the Gold Coast. Apolonia Vaivai won bronze, but the entire country shed a tear watching Eileen Cikamatana on the top podium winning the only gold medal for Fiji in the four-yearly event. But while we thought everything was on course, matters took a new twist last week with members of the Levuka Weightlifting Club signing a petition, disagreeing on the appointment of the new coach, Hossein Tavakoli. Even Cikamatana decided to pull out from interna­tional competitions if Joe Vueti was not reinstated as coach. Definitely there was some miscommunication and that needs to be sorted out today. Weightlifting Fiji shortlisted applicants for the new coach and selected Tavakoli. This was after consultations with the Fiji National Sports Commission, acting on behalf of the Minis­try of Youth and Sports, who will pay for his salary. The next target for our lifters now is the 2020 Tokyo Olympics and our best bet now is Cikamatana, who has punched above her weight not only in Oceania but in other international competitions as well. But we need the right people to guide her to step up to the next level. We won the sevens rugby gold medal at the 2016 Rio Olympic Games after the Fiji Rugby Union sought the assistance of Englishman Ben Ryan three years prior. Ryan has been replaced by Welshman Gareth Baber, whose contract will expire after the 2020 To­kyo Olympics. That is how sports is managed these days. We need experts to run the show. We hope good sense will prevail today.